This year the Territorial Cup means something when #13 ASU heads to Tucson to face #11 Arizona. With both teams 9-2 (6-2 Pac-12) the winner could end up as the Pac-12 South Division champ and face Oregon for the conference title next week. 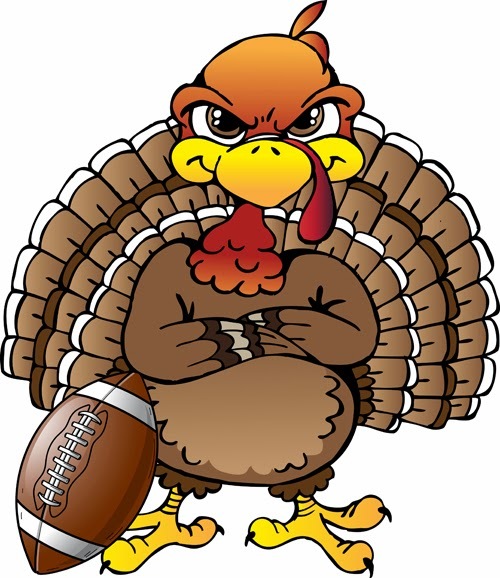 Additionally the winner could be in the driver seat for selection to the Fiesta Bowl (played in Tempe) or with a win over Oregon a chance to make it in to the College Football Playoff. 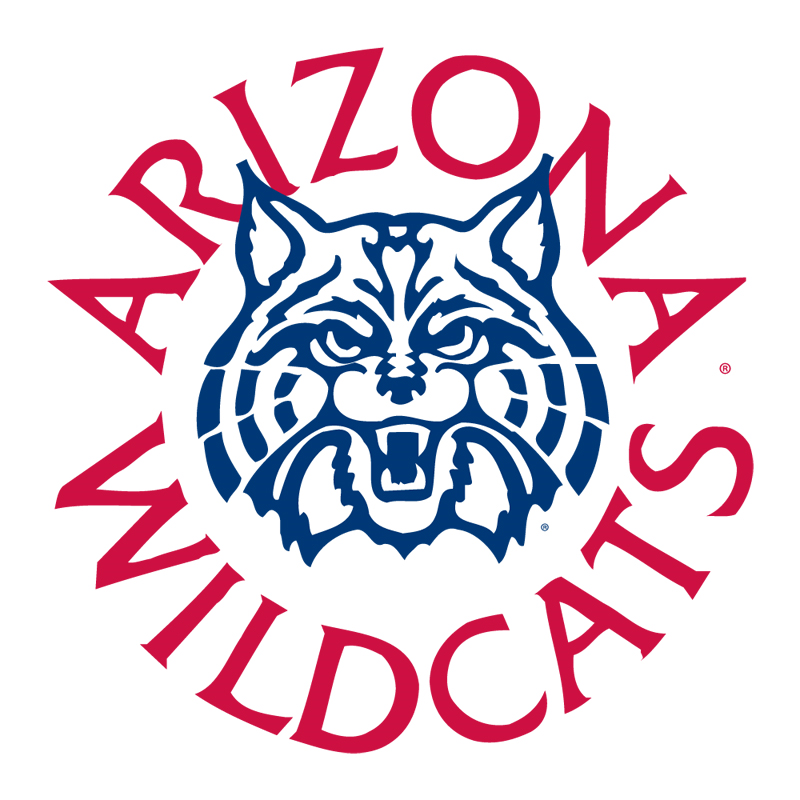 With Arizona starting QB Anu Solomon nursing an ankle injury backup QB Jesse Scroggins may be starting and with ASU winning the past two years the Wildcats need to come in and take control early. 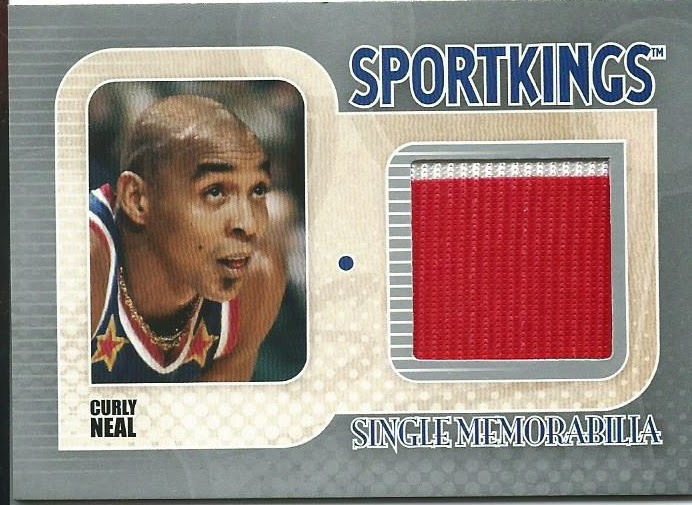 What better way to top adding the 2010 SportKings Curly Neal relic that I got a couple of weeks ago? 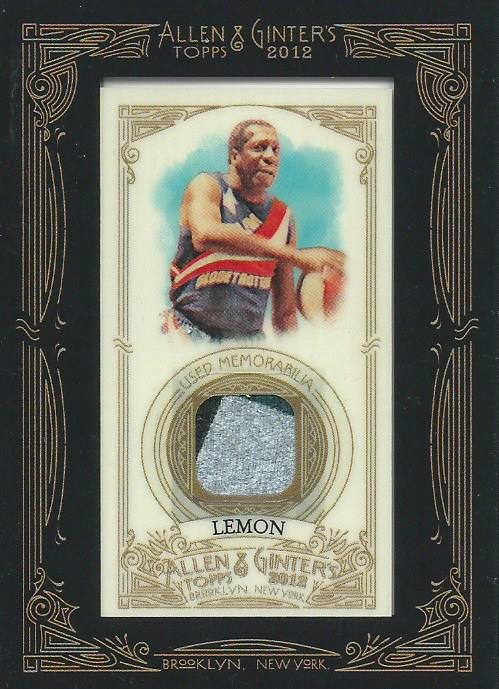 By adding two 2012 A&G framed relics of Curly Neal and Meadowlark Lemon for less than what I paid for the 2010 SK Neal relic. 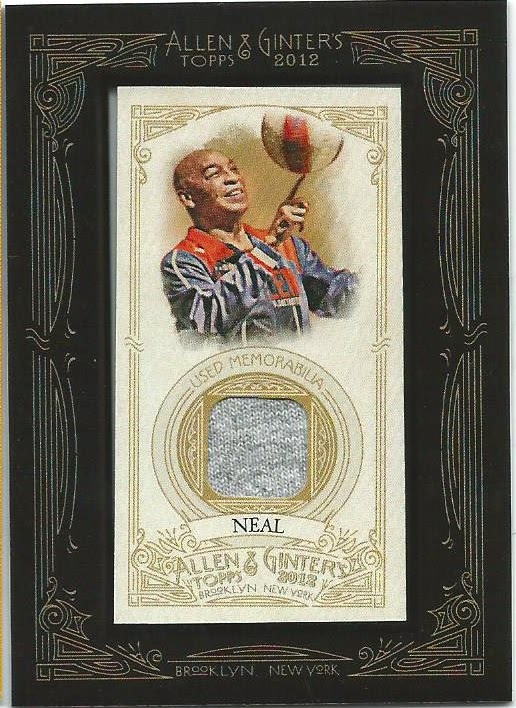 The 2012 A&G Neal was uncirculated so I had to break him out of the Topps holder, a simple snip of the Topps sticker and Curly Neal was on the fast break in to my basketball binder. 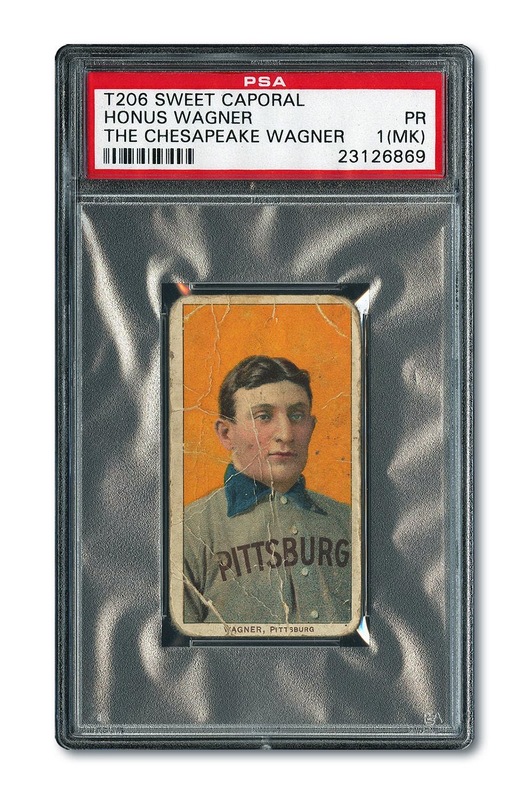 The 2012 A&G Lemon came in today and initially when I saw the card in the auction I figured that the relic has slid out of the frame a bit, I thought that the dark upper corners were the back of the frame, but it is actually a three-colored relic. The relic is grey with the top left corner being black and the top right corner being green. These are some very cool card, though I think that they are from t-shirts. I would have preferred jersey relics of the Globetrotter greats but I am not going to complain about two nice additions. Pablo Sandoval has been a popular character in San Francisco, of course winning three World Series titles will do that. But now that he has moved east, along with Hanley Ramirez, to the Boston Red Sox will his popularity remain or possibly surge? I think if he can come in and make an impact on the Red Sox, who ended the season in the AL East cellar, his popularity with skyrocket. Giants collectors are big time but I think the Red Sox just have those die-hard fans that are willing to drop money on any player. Consider how insanely popular the 2014 Allen & Ginter Daniel Neva Playoff Beard relic cards earlier this year. If the team’s turnaround is immediately I would imagine Sandoval and Ramirez cards in Sox unis will be flying off the shelves at insane prices. The Nest Step For Autograph Collectors? 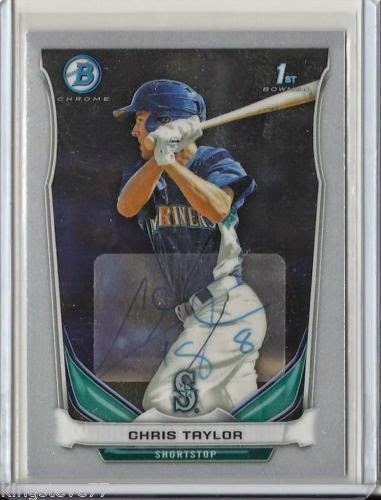 In my continued search to add young Mariners to my team collection I hunt down autographs of players like Chris Taylor, who after playing 47 games following his call-up late last season is expected to make a run as the team’s starting Shortstop in 2015. I came across an odd autograph, it was Taylor’s 2014 Bowman Chrome but not his “Official" autograph that was packed out by Topps. It was a sorta-IP autograph. The dealer had Taylor sign stickers during a minor league game during the 2012 season and the then the dealer stuck the sticker on to the 2014 Bowman Chrome card to make it an autographed card. I can understand the reasoning behind it, having a player sign multiple stickers at one time and affix the signed stickers to any item at a later time. 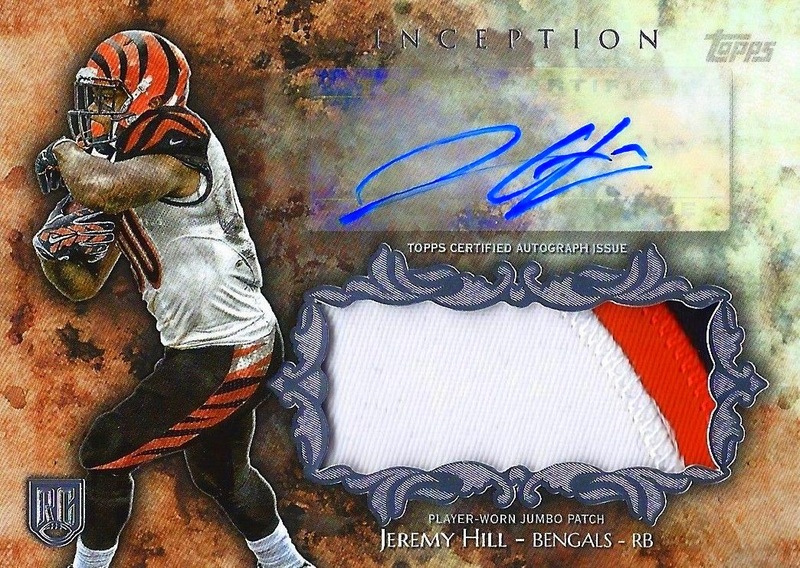 It cuts down on the items an autograph hound has to carry or mail out and they can add the stickers to anything. Personally I don’t like it, the stickers are disconnected and noticeably different and in this case the sticker looks crappy on the card and the autograph is not very visible. It got me wondering, is this a natural progression for IP/TTM autographs? This month’s Art Gallery display is a card that I have actually talked about on the blog before. 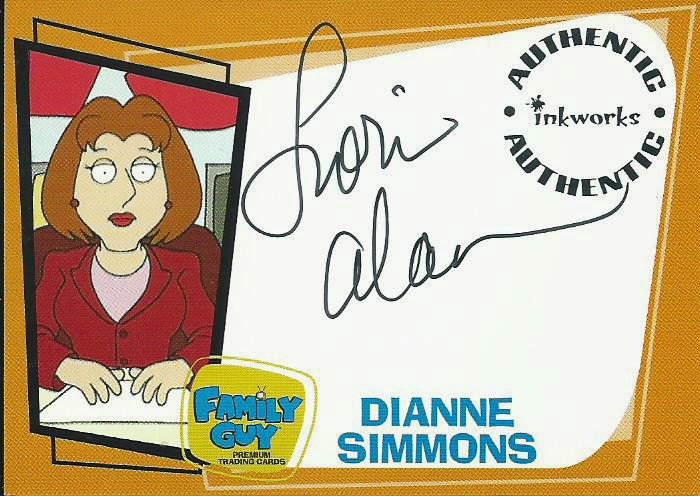 In September I came across this card for auction when looking at Family Guy sketch cards, one of my favorite animated shows. 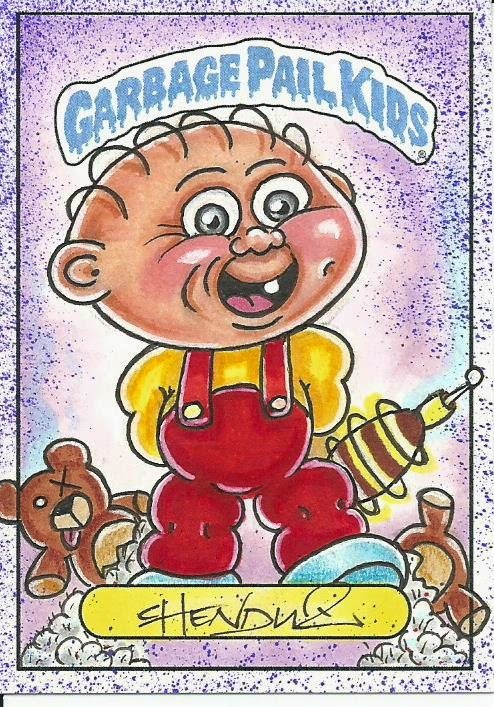 The Stewie/GPK sketch card was originally posted for $39.99 and while cool I would never have considered it at that price, the most I had paid for a sketch card was around $11.00 and I have tried to keep my max for any sketch card at $15.00 shipped. The card did not sell at $40 so the seller dropped it to $30 and still no interest so it was dropped to $19.99 BIN and free shipping. I went back and forth wondering if I should bite or wait for another week or two and hope that the seller would drop it below $15 and inside of my price range. Apparently the monster that is eBay heard my auction prayers and sent me a sign in the form of $5.21 in eBay Bucks. After the coupon discount the card ended up at $14.78 and under, just barely, my max of $15 for a sketch card. The card is from Vincenzo D’Ippolio, also known as Chenduz., a sketch artist that has been working with Topps for years supplying sketch cards for GPK and Wacky Package releases. This card was a custom sketch card drawn in 2013 and the cool thing is that this is an actual Topps GPK Artist Card, which are authentic cards with the same design as what is inserted in to packs but usually with a blank back or a notation that it is an artist card. So the “Garbage Pail Kids” across the top and the yellow border below Stewie are pre-printed on the card and includes the Topps copyright. The card is done in ink and Prismacolor marker with purple paint splatters around the edges to give the card texture. Even though most sketch cards are 1/1 this card is among the most unique sketch cards in my collection due to the combination of GPK and Stewie from Family Guy. Would You Collect A Manziel Baseball Card? In a continuing attempt at including Johnny Manziel in to as many products as possibly Topps has decided to include Manziel in the upcoming Bowman Draft Picks set being released in December. Manziel was selected by the Padres in the 28th Round of the 2014 MLB Draft, number 837th overall. 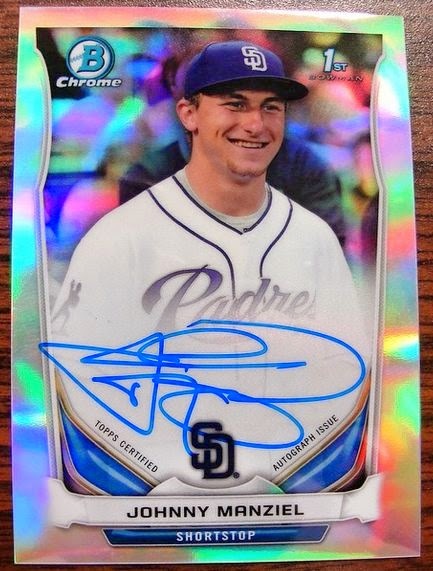 Manziel last played baseball as a Junior in high school in 2010, and while this wouldn’t be the first time that a NFL QB was drafted by MLB it would be the first time that a NFL QB had his own baseball card without even showing up for batting practice following being drafted. Other NFL QBs that were drafted by baseball teams include Colin Kaepernick, Russell Wilson, Jake Locker, Brandon Weeden and Tom Brady. 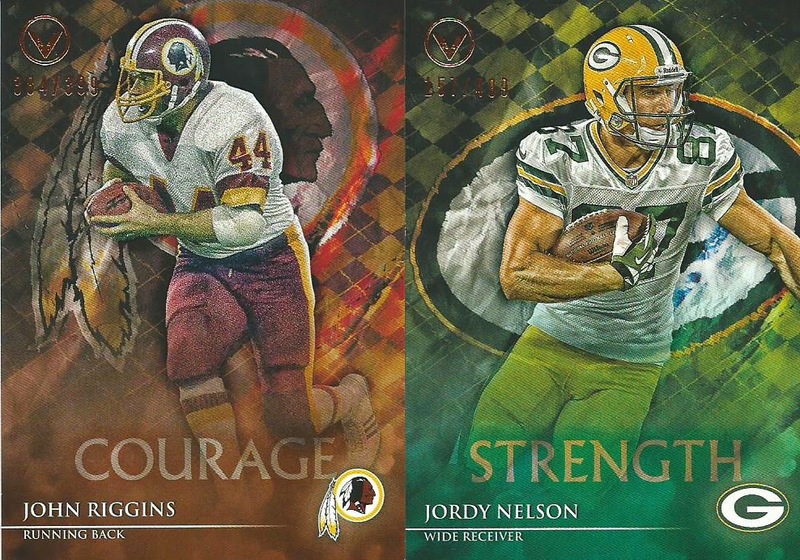 Wilson and Weeden are the only ones that have baseball cards but they both have played baseball in the minor league system so it is reasonable for them to be included in Bowman sets. Topps did include Wilson in this year’s Bowman release as a Texas Ranger but at least he showed up for the Rangers in Spring League and took batting practice and did drills with the team. Johnny “Baseball” is depicted on the Bowman card wearing a Padres jersey with a Heisman logo on the sleeve, the picture was from a publicity shot when he threw out the first pitch at a game in May 2013. They didn’t even have a shot from after the draft. You think they could have tossed him in to a Padres jersey and took him to Petco Park to at least claim it was an “Official” MLB picture. This is an interesting situation because one of the most collected rookies in both NFL and MLB has seen limited time in only 2 NFL games and will never appear in an MLB game. After months of the NFL getting attention from the multiple domestic and child abuse cases the NBA has thrown their hat in to the ring. Today the NBA announced that Charlotte Hornets forward Jeff Taylor will be suspended for 24 games in response to his pleading guilty to domestic violence assault and now TMZ, verified by both Sports Illustrated and The Atlanta Journal-Constitution, that Houston’s Dwight Howard is being investigated by Georgia officials involving child abuse claims by the mother of his child. Apparently the mother contacted the Florida Department of Children and Families in August when she found their 6-year old child with bruises and abrasions on his backside and legs. The child was examined by a doctor who concluded that the injuries are consistent with a medical diagnosis of physical abuse. There is no question that Howard is a producer on the court but over the past few years he has left some collectors in the cold with his childish antics in Orlando that led to him leaving for LA. His one and done in LA didn’t do much for his image either but it now seems like he has settled in to his role in Houston and he is having another solid season. With the team built around him the Rockets are a playoff contender so if he ends up in hot water over these allegations the team will be sure to drop if he is suspended. 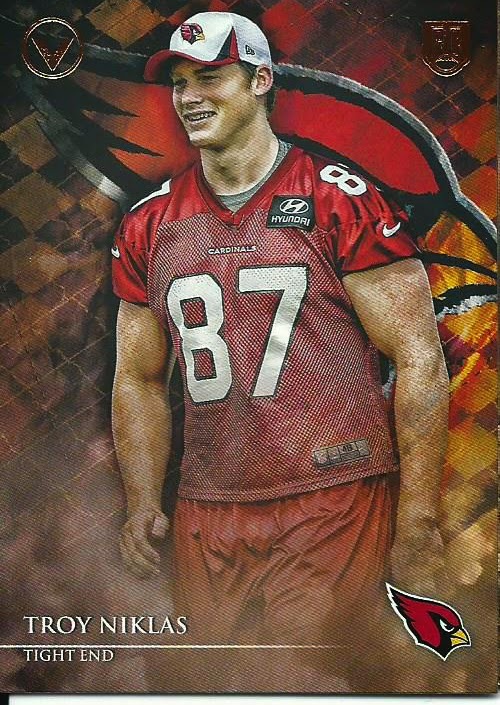 Additionally, like Adrian Peterson, I would expect his card prices to drop drastically. This card is the Holy Grail of sports card collecting and besides seeing a picture most of us will never touch one let alone see one. In the past decade the cheapest one had a $109,638 price tag for a PSA 1 with the last two selling for $2.1 million (unknown grade) and $1.2 million (VG 3) so I wouldn’t be surprised to see this one top $150k if not $200k. 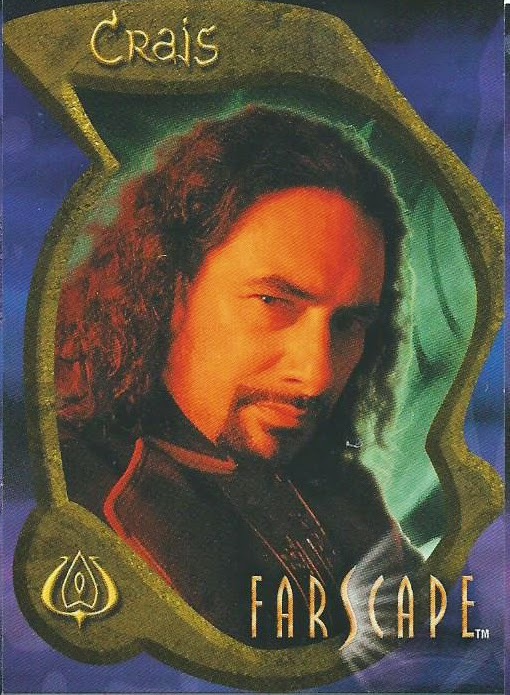 This is one of the few cards that if I had the disposable cash I would actually bid. 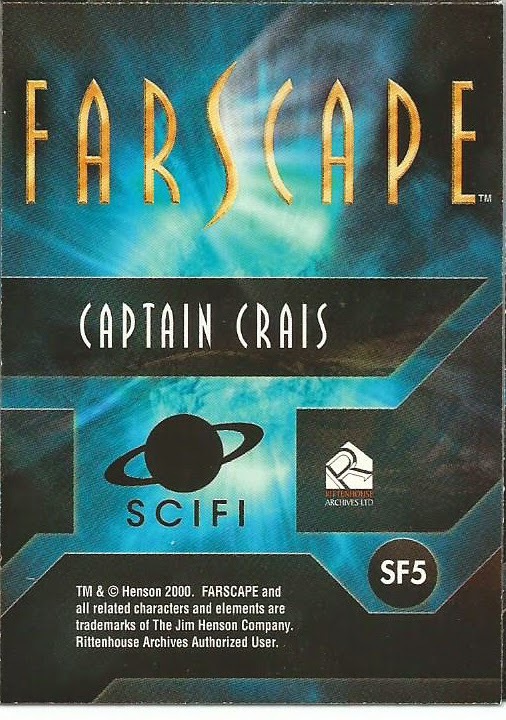 The history of this card would make for an intriguing soap opera. 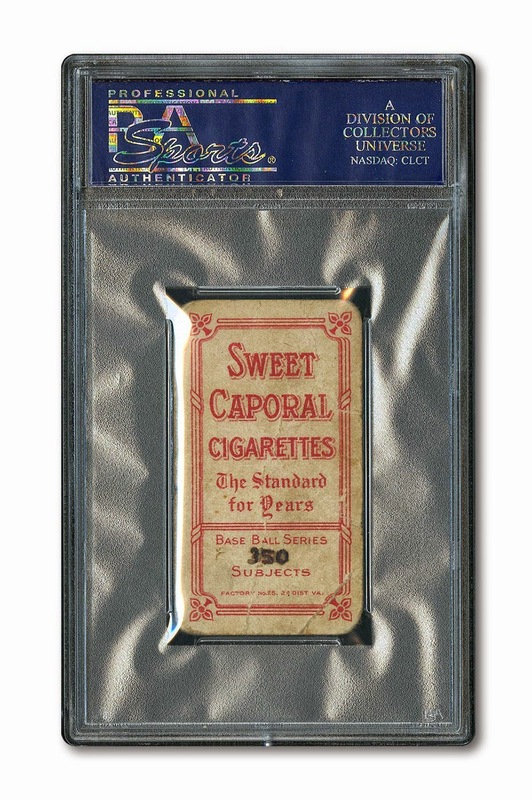 When the American Tobacco Company decided to include cards in cigarette and tobacco packs in 1909 they required the authorization of each player to include them in the packs. Wagner refused to sign so in response the ATC sent a sports writer (John Gruber) to try and convince him to sign the paperwork but he wrote on the paper that he did not want his picture in a package of cigarettes. This is where the most popular story about Wagner not wanting kids purchasing tobacco products to collect his card came from, this was later validated by his granddaughter. The problem to this “happy” story is that Wagner chewed tobacco almost religiously and on top of that he had cards included in tobacco products as far back as 1899 not to mention he had appeared in advertisements for cigars and cigarettes for a decade at this point. The more believable story is based on him being a shrewd businessman at heart. He was known as a tough negotiator, even retiring after the 1909 season because the Pirate refused to offer the money he felt he deserved, they eventually gave in and he un-retired. It is more reasonable to believe that he refused to sign the contract because ATC refused to pay him a fair compensation. So when he refused to authorize his use in the set the company cut him from the product but it is believed that as many as 200 copies were printed and already inserted in to cigarette packs. There are roughly 55 copies that have been graded between Beckett and PSA and another 8-10 raw copies floating around. 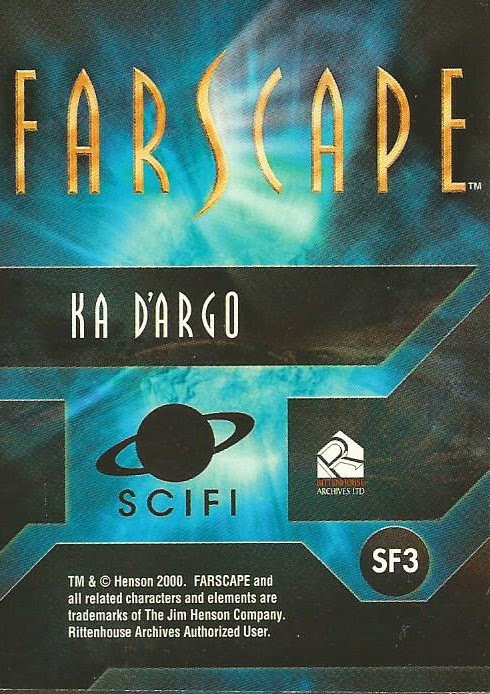 Since I picked up the four Farscape cards from the closing comic book shop I have added a couple more cards to my collection. 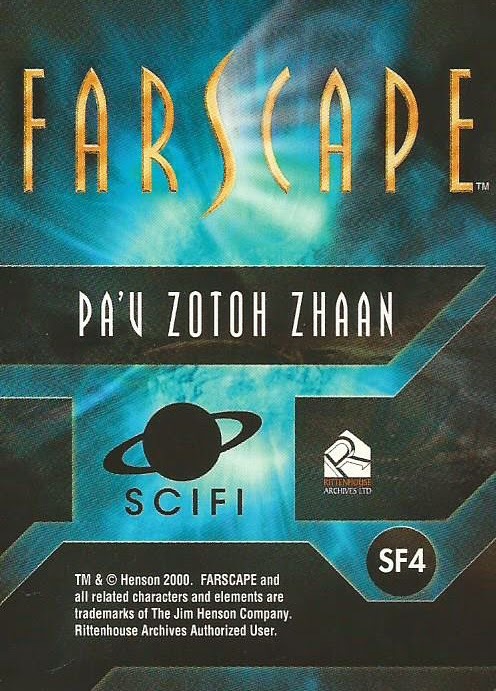 The first is another card from my favorite character, a Zhaan costume card #CC13 from Rittenhouse Season Two release. 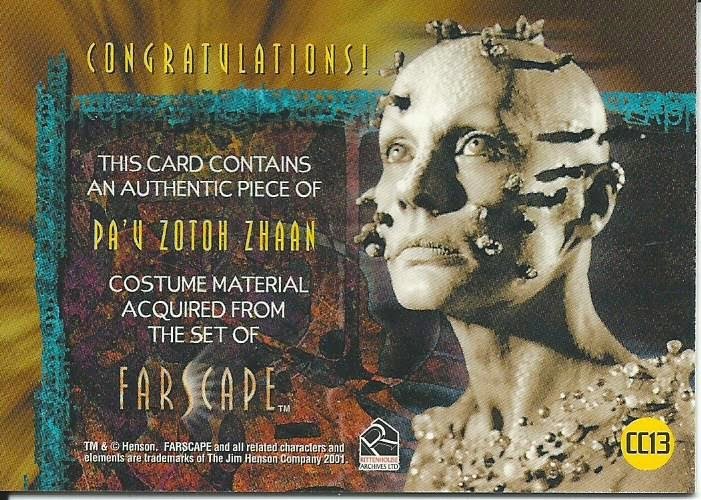 So far I have three of the four Zhaan costume cards released, I am only missing #C10. 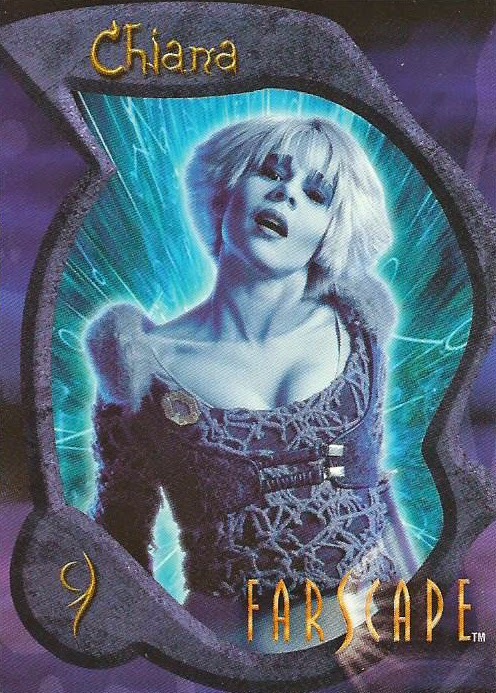 This one is actually my least favorite of her costume cards because it depicts her while she was “budding”. The Delvians are vegetarians though when they are starving their bodies crave meat and they begin to grow buds on their bodies. The flowers release a pollen that causes other species to become paralyzed which allows the Delvians to feed on them. 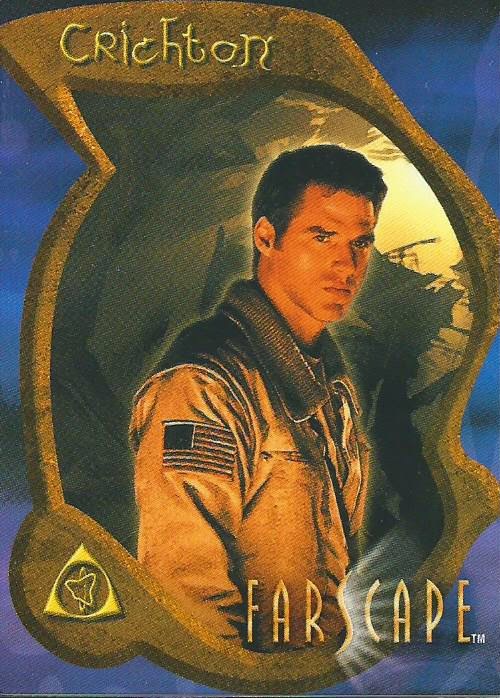 The other pickups are a collection of 6 promo cards that were unintended releases, similar to the AU promo cards. 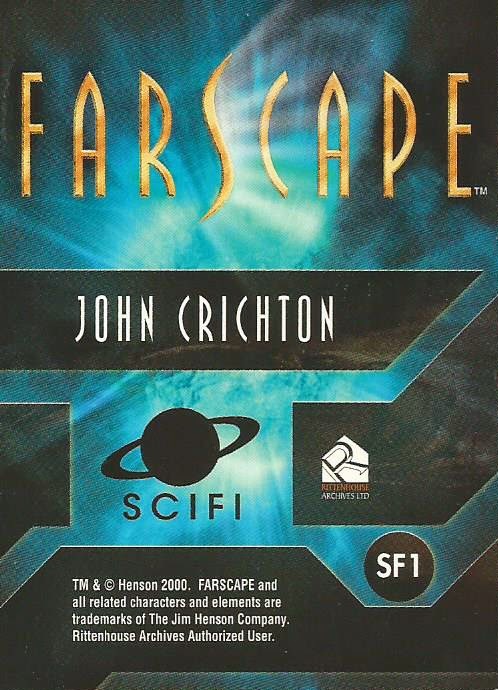 The cards are numbered SF1-6 and are made up of the main characters John Crichton, Aeryn Sun, Ka D’Argo, Zotoh Zhaan, Bialar Crais and Chiana. 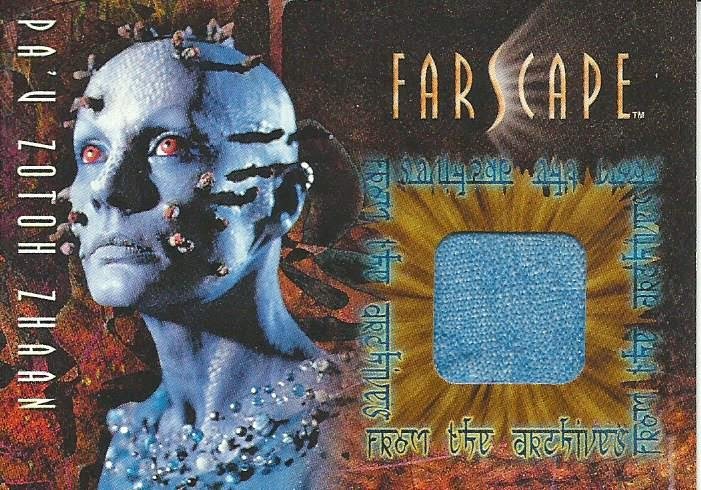 What is cool is that Virginia Hey autographed the Zhaan card, her character. 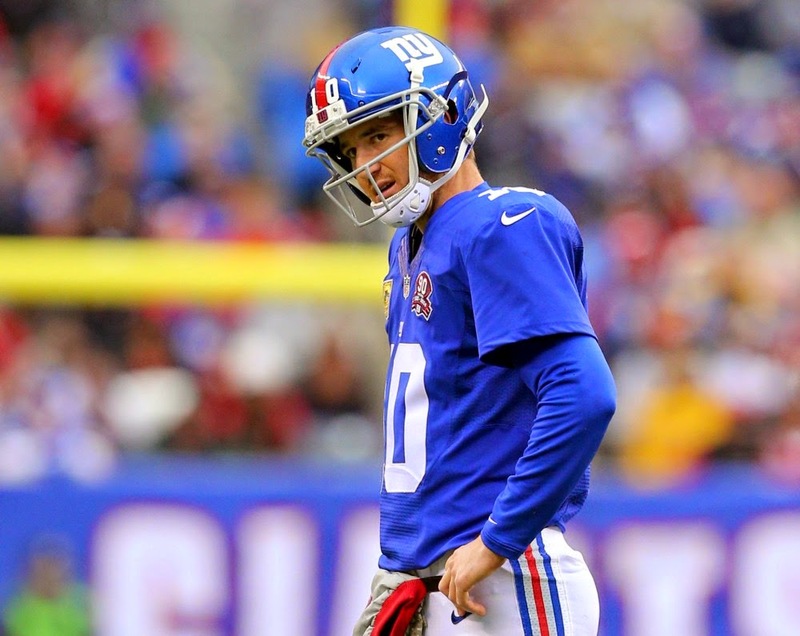 Following Eli Manning’s 5-INT day against the 49ers stunned NFL scientists have committed more of an effort in determining how Eli is the Manning with more Super Bowl wins. At this rate he may be looking at taking over QB duties for New York’s other semi-pro football team (not so sly dig at the NY Jets). 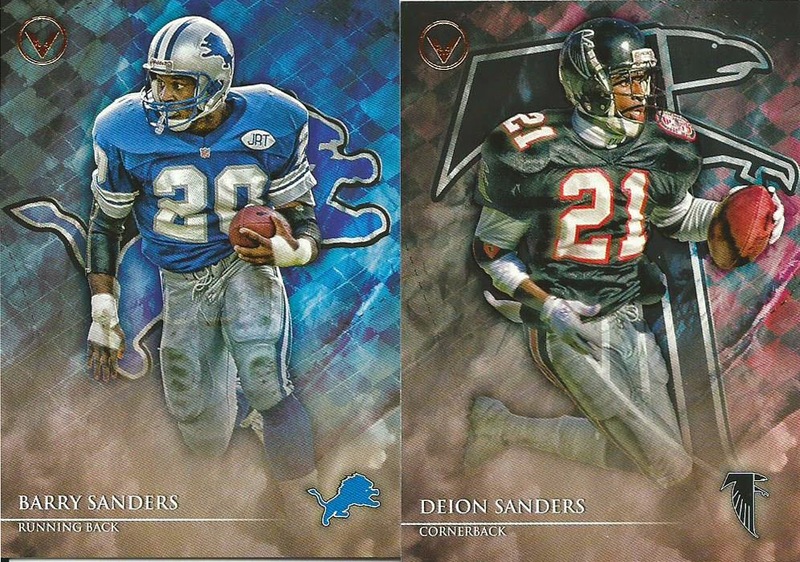 I finally gave in and purchased a blaster of 2014 Valor football, it has been quite a few months since I even bought a pack of cards but I do like the Valor design and each box included a relic so I figured it wouldn’t be too bad to give in just once. The Valor set, while only 2 years have been released (2012 & 2014), is one of my favorite sets. I just like the way that Topps designed the sets with an artistic flair but also focusing on the players. This year Topps went with a plaid design which reminds me of the Celtic Tartan patterns. I am of Irish decent so the Celtic (pronounced Keltic) pattern leaves me with a soft spot in my heart. If I still built sets this would be a release that I would complete. The cards are on light weight cardboard, except the parallels, I am not sure if this is because this is a retail product. 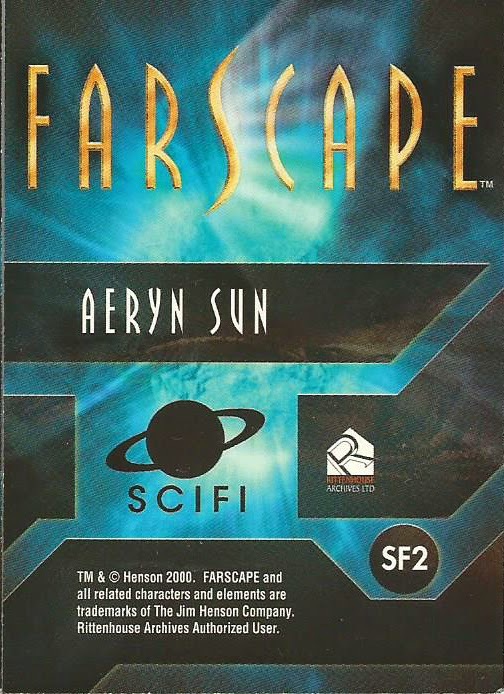 Does anyone know if the hobby packs contain thicker cards? 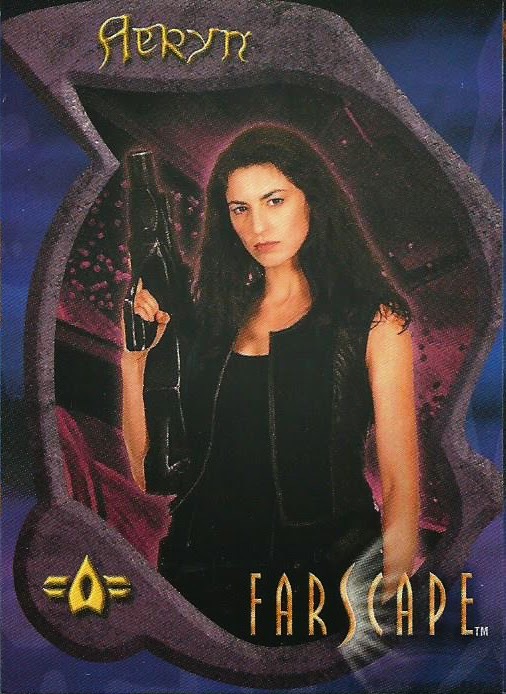 So let’s take a look at what I pulled. Starting with the Seahawks, I pulled two current and one ex-Hawk. Marshawn Lynch, Paul Richardson and Percy Harvin. A couple of veterans/Hall of Famers led by Barry Sanders and Deon Sanders. I also pulled a Bo Jackson (College HOF), Troy Aikman and John Riggins. 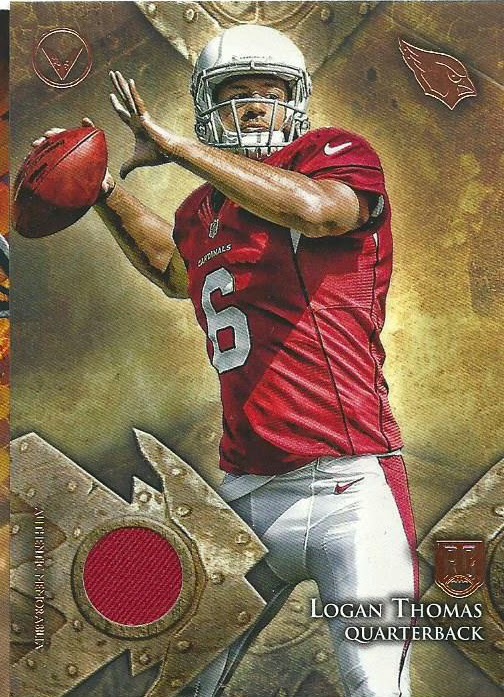 The relic I pulled is of Cardinals rookie QB Logan Thomas, who has become the backup to starter Drew Stanton following Carson Palmer’s season-ending knee injury last week. I am happy the relic is of a player on a team I collect. In 1977 a conspiracy theory was formed following the release of Star Wars: A New Hope when the question “Who shot first?” was being asked in regards to Han Solo and Greedo’s shoot out in the Cantina. 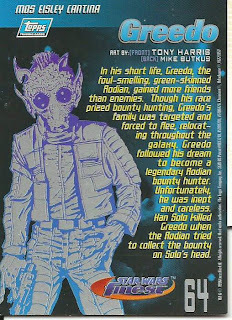 For twenty years it was widely accepted that Han Solo shot first proving that he is a true cold blooded killer. In 1997 George Lucas went to town and destroyed so many fan’s expectations when he “updated” the movie for its 20th Anniversary re-release. 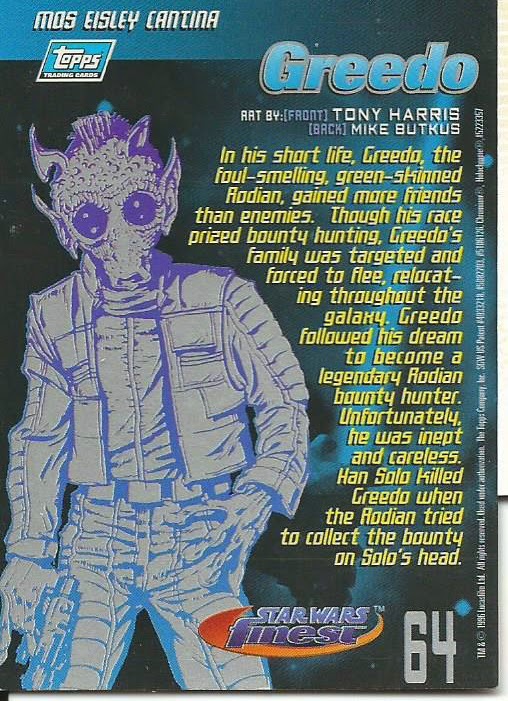 In the update it was changed to Greedo shooting first and Han firing in self-defense. Lucas’ revised scene actually led to a split in fandom with some supporting the new version while most fans still stuck with Han being the aggressor. Who would have thought that a 57-second scene would cause so much of an uproar? In an open forum where Harrison Ford was asked questions by fans regarding his films he officially stated (in response to being asked who shot first) “I don’t know and I don’t care”. Now that is commitment to a character. 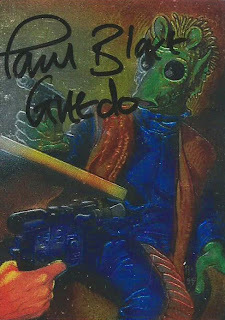 I picked up this cool 1996 Topps Star Wars Finest Greedo card signed by Paul Blake the actor who played Han’s target that fateful day on Tatooine. Blake has a couple of official Topps autographs, three I believe, but the prices are usually topping $20 or more. 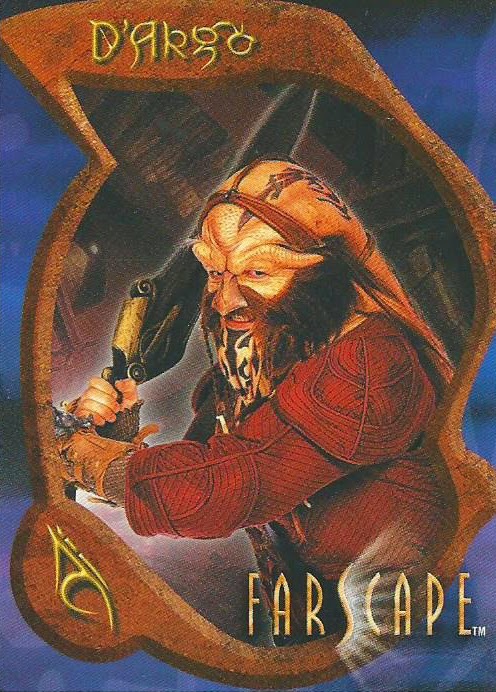 This beauty on the other hand, signed at a Star Wars convention, only cost $7.99 shipped. Finding the card you have been looking for at the right price and then see that the seller has an insane shipping cost that just blows the whole deal. I visit eBay often searching for cards to add to my collection. I am a tightwad so I take every aspect of the auction in to consideration before making a purchase. I want the right card for the right price so when I come across someone who sells a card but tosses in a $6.00 shipping it irritates me. I know I don’t have to purchase the cards, which I don’t, but I just don’t get it. The only thing I can figure is that they are trying to make more money off of the shipping without increasing the price of the card. If it is an international seller I can understand the reason for a higher price shipping. I have gotten cards from Europe and Asia and $4-6 is a reasonable international shipping cost but when we are talking about a seller in New York shipping within the U.S. using standard shipping it is insane. I have been selling cards regularly over the last few months and I stick with $2.50 shipping on everything, which covers the $1.93 postage charge for a 3oz envelope, the .50 cents for the padded envelope and then a .07 cents for additional supplies (rigid top loader, penny sleeve, team bag, etc.). 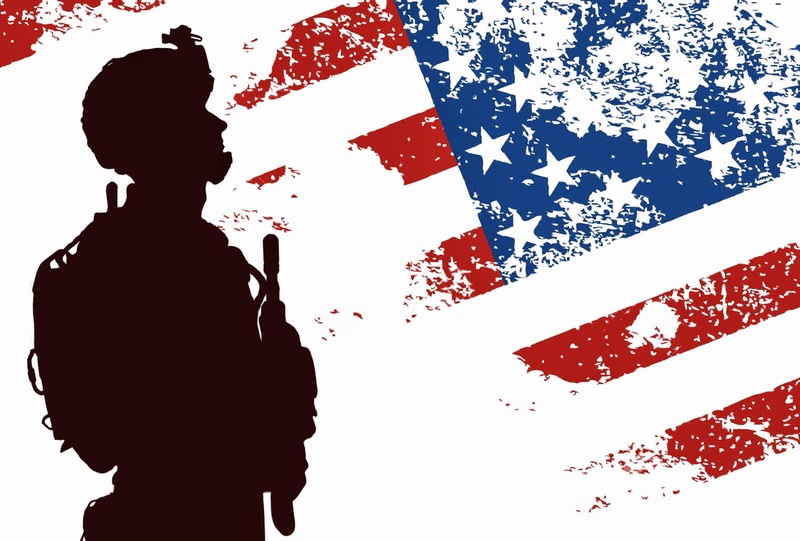 Today is Veterans Day, a day where we celebrate all U.S. military veterans. This day originally began as Armistice Day when President Wilson proclaimed that November 11, 1919 would be a holiday to honor those who served with pride and to remember those who died in service of our country during World War I. The date coincides with the day that the Germans signed the armistice, November 11, 1918 (11/11/18 at 11 am), to end all hostilities between the Allies and Germany. The day was observed as a day of remembrance but it was not until 1938 when the date was designated as a legal holiday. Following WWII and Korea it was decided to re-name it as Veterans Day to honor all American veterans who have served our country in the military. I rarely talk about my personal life outside of sports but I am extremely proud of my family and friend’s military vets so today’s post is dedicated to my father (USMC), my oldest brother (US Army) and my middle brother (US Navy). Today is a very important day and it gives everyone a chance to thank all those who have served our nation proudly. I think that most sports fans can appreciate the Harlem Globetrotters. The team, which began as the Chicago GlobeTrotters in 1926, has traveled the world enlightening both children and adults for 88 years. In that time they have won over 22,000 games and over the years they have had some serious talent wear the red, white and blue uniform including Wilt Chamberlin, Connie Hawkins, Marquis Haynes and even Baseball Hall of Famers Bob Gibson and Ferguson Jenkins. I loved watching the Globetrotters on Scooby Doo and Gilligan’s Island and a couple years ago I was able to take my son to a game, which is a memory of a lifetime. After the game the players sign autographs and we were able to get a couple of them to sign our program including the current “Showman” Special K.
Growing up in the 70s and 80s was a special time to be a Globetrotters fan with Meadowlark Lemon playing “Showman” and Curly Neal dribbling the ball with a talent that is nearly impossible to duplicate. In recent years Topps and Panini have done a nice job getting some of these players in to their releases which has drawn plenty of attention. 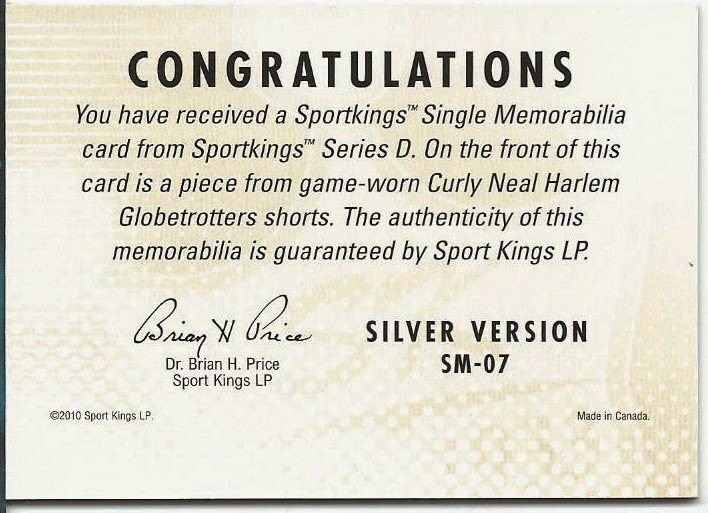 I have been hunting for years to add some of these cards but the relics and autographs tend to be on the expensive side but when I came across 2010 SportKings Curly Neal jersey relic I put in a bid of $10 and prayed to the eBay gods that my bid would outlast the torrent of bids that I expected in the last few minutes of the auction. In the end the clock ticked down and for a mere $8.50 plus $2.30 shipping I was holding this beautiful 2-color swatch. This is coming from a guy who has a whole 8 games experience in the NFL, 86 rushes for 404 yards and 154 yards came against the Jaguars. So discounting his 154 yards versus the very week Jags defense he has a total of 250 yards rushing over 7 games for a 36 yard/game average. This guy does not have the experience to make statements like this. The Bengals did not play well and Dalton had his worst game ever but no matter what the Browns beat the Bengals in Cincinnati by three touchdowns. That cannot be discounted, especially by a rookie. Football player’s talk smack, which is part of the game. 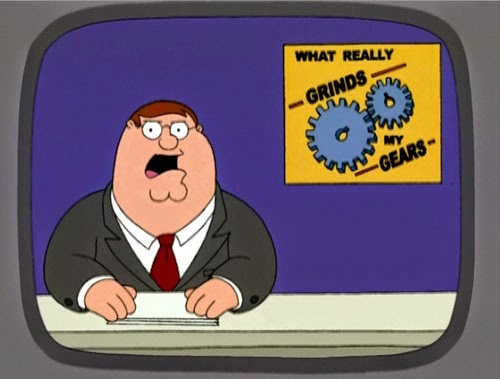 Sometimes it can be backed up, like Richard Sherman and Patrick Peterson, and sometimes it can’t., like Geno Smith, but I think anyone who rips a team as being awful after losing by a blowout to that same team is a freaking moron. The re-match will be December 14th in Cleveland so Hill has plenty of time to prove he isn’t just a bag of hot air. I have never been able to complete a rainbow collection of any player, I think mainly because the only player that I collect that gets the full treatment is Ken Griffey Jr. and at that point his low numbered cards are going to be well outside of my price range. I would love to do it because that is a huge accomplishment if you can put together all of the parallels, plates and autographs/relics than that is definitely something to be proud of to have in a collection. But when possible I am happy to help another collector with their goal of putting together a complete rainbow set. 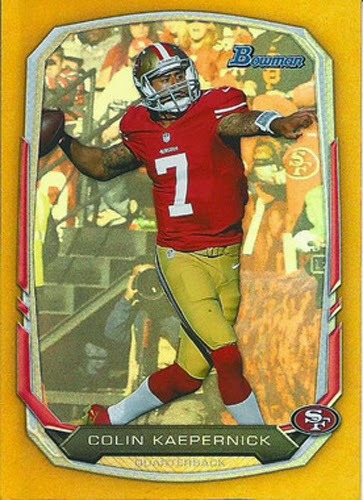 The other day I came across a collector who is local who is a 49er fan and was working on a Colin K. rainbow set from the 2013 Bowman release and he needed just the Gold Rainbow parallel #/75 to complete the set. We worked out a deal and he is one happy collector. I have had some rough days the last few months and there are days where I wonder why I spend money on cards and I get a mental block and have trouble writings posts but when I come across another collector who is excited about finding a card it helps me a bit. It reminds me of the reasons why collecting can be fun. Being a child of the 70s and 80s the weekend was the best time of all, it started with Saturday morning cartoons and then on Sunday we had the USA Express cartoons followed by WWF wrestling at noon. I think every kid at one point loaded all of the couch cushions on the living room floor and imitate everything we saw in the ring on television, long before it was necessary to post a warning message before the telecast telling us not to imitate the moves. We came off the top rope, the arm of the couch, like Jimmy “Superfly” Snuka. We did our best Macho Man imitation to taunt our brothers and we even taped rubber bands to our face to look like Captain Lou Albano. We had our favorites (JYD and George Steele were mine) and of course everyone hated the Iron Shiek and Nikolai Volkoff. Because these guys all wrestled long before autographs became a staple of the modern day releases there was little chance of coming across one of their signatures outside of a TTM or in-person autograph, that was until Leaf stepped in and took the reins. Over the last couple of years Leaf has released a number of wrestler’s signatures in Pop Century and Wrestling Originals. 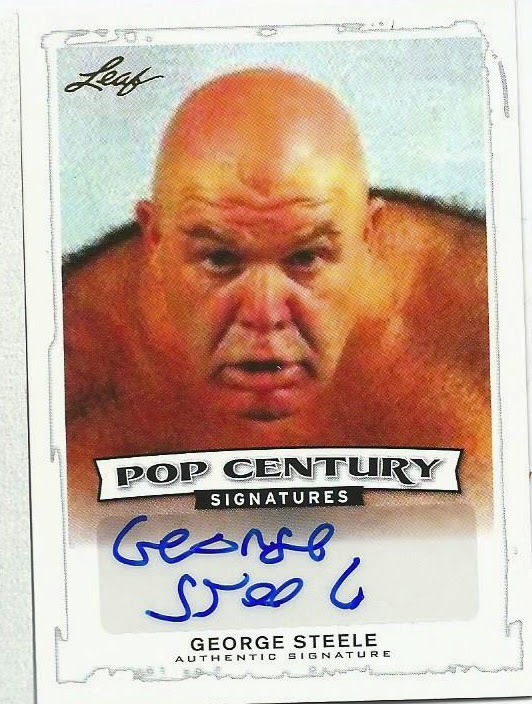 While I may never own a Junkyard Dog autograph, he died in a car accident in 1998, I have finally been fortunate enough to add a George “The Animal” Steele 2014 Pop Century autograph to my collection. 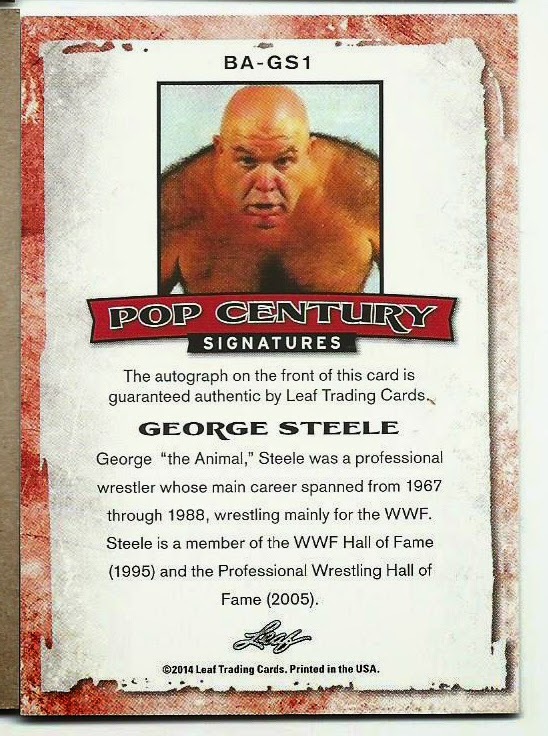 I prefer his Wrestling Originals autographs and I hope to still add one to my collection, I could not argue with the $9.98 shipped BIN price for the Pop Century card. 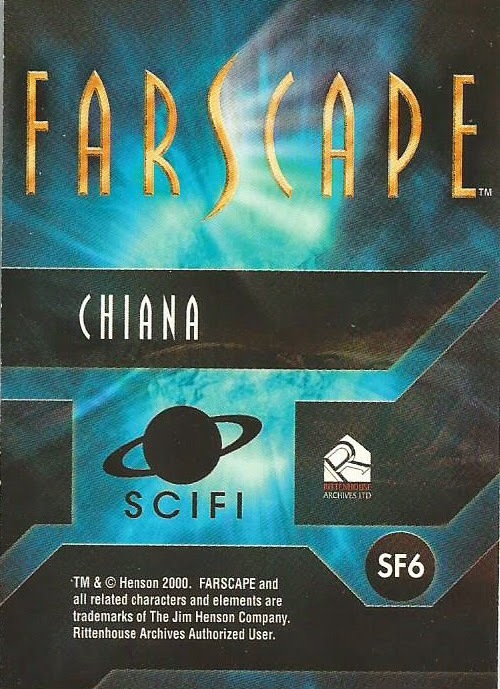 The design here is a little odd, when holding the card in hand the image is actually quite pixelated. As if a smaller image was originally selected but increased in size to fit and this caused distortion. Additionally the meandering border line around the image is confusing. It looks like someone had clipped the image, which was too small, increased the size and then tried to clean up the border before adding a 3 px. stroke. I just can’t figure why someone would green light this design where using just a nice close up shot would have sufficed. Maybe a simple border design to tie the card together and send it to print. The other day the official logo of the 2018 FIFA World Cup, which will be in Russia, was unveiled by cosmonauts on the International Space Station. 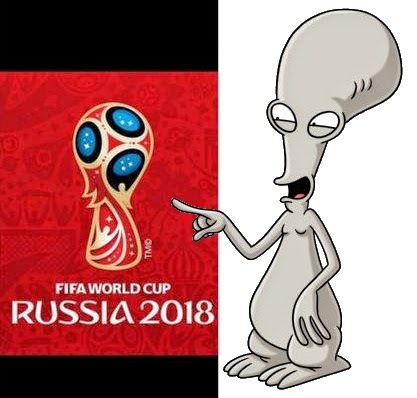 The logo is supposed to represent the “rich artistic tradition” of the country yet it made me think of one thing… Roger Smith from American Dad. The other day I picked up two 2005 Inkworks Family Guy autographs. 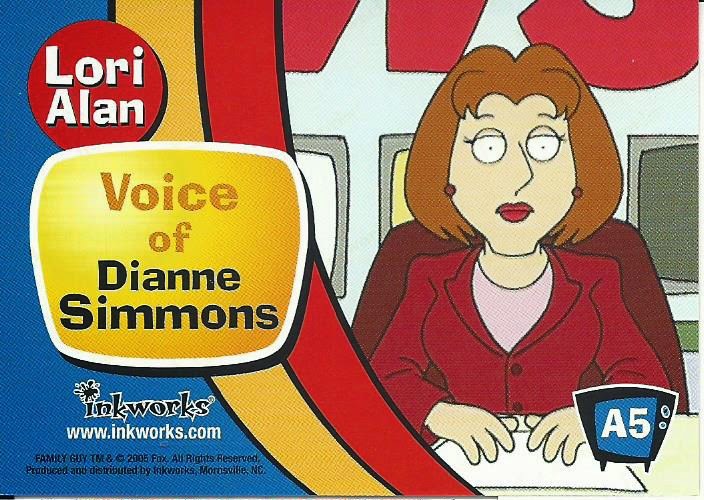 The first is Lori Alan who did the voice for Quahog 5 News co-anchor Dianne Simmons, who is no longer on the show. In 2010 Dianne Simmons (character not the actress) murdered 5 people after finding out that she was being replaced at the news desk while trying to frame Tom Tucker. She was eventually shot and killed by Stewie while she was attempting to kill Lois. 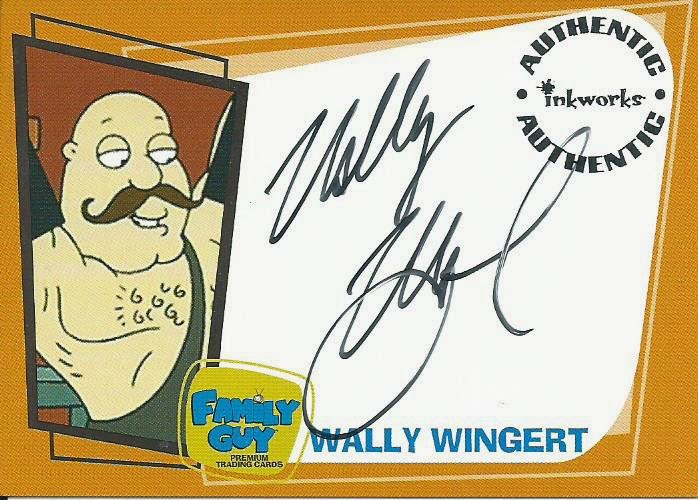 The second is Wally Wingert who has been working on Family Guy since the show began in 1999. 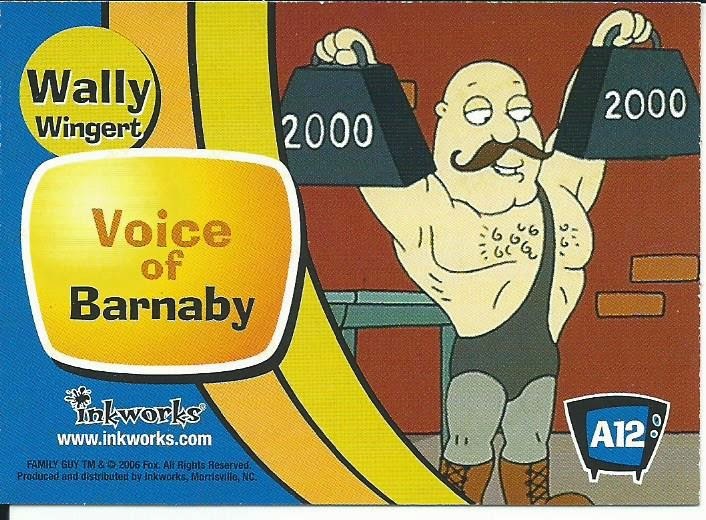 This card depicts him as Phineas, a early 20th Century weightlifter, during one of Peter's cut scenes. Originally the lifters wore different color singlets but they were later changed to both Phineas and Barnaby wearing blue singlets. This clip is probably one of the most well known Phineas & Barnaby scenes. 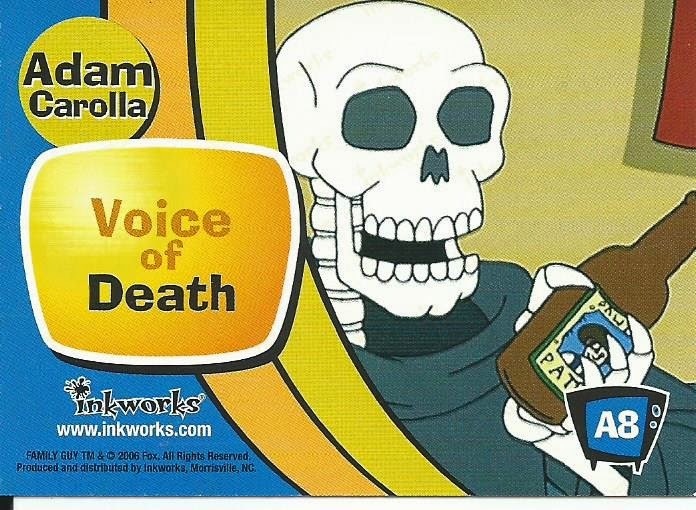 Wingert is one of the actors who does many of the background character voices like Dr. Kaplan and The Pawtucket Patriot (Which is another Wingert autograph card in the set). 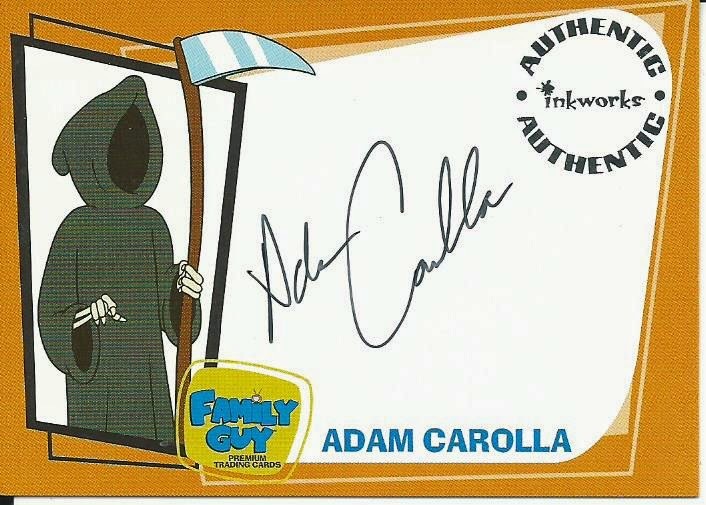 These are my second and third Family Guy autograph, my other is Adam Carolla as Death that I picked up in 2005. I do hope to pick up some more autographs and sketch cards as long as they are reasonable in price.